David I. Muir is a South Florida-based fine-art photographer with great passion for self-expression through photography. David I. Muir is a South Florida-based fine-art photographer with great passion for self-expression through photography. He’s most attracted to portrait, candid and lifestyle photography, which are signature components of his exhibits. David’s photographs have appeared in various media including print and web publications, and featured in juried art contests, as well as group and solo fine art exhibitions. David I. Muir, author of the book "Pieces Of Jamaica" - The Real Rock Edition. 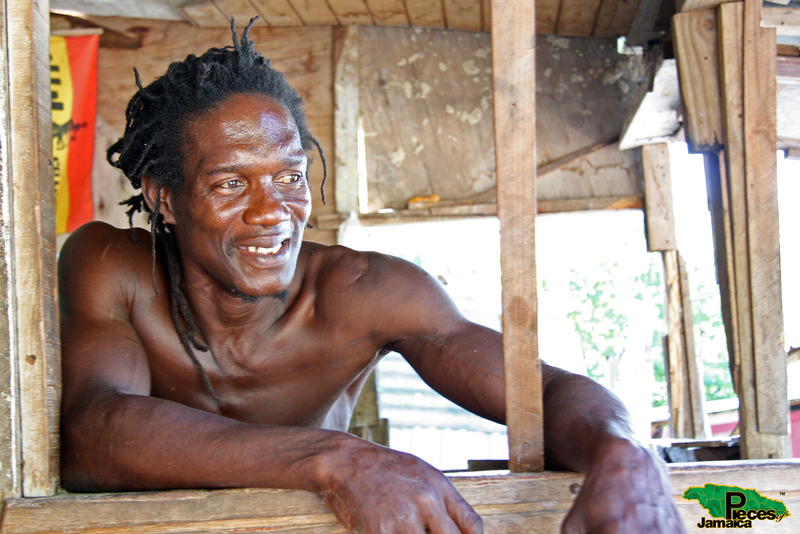 A collection of over 100 photographs of Jamaica, it's people and culture. In 2012 his collection, “Pieces Of Jamaica™,” which captures the candid beauty of the Jamaican people and its rich and diverse landscape, was published as Pieces Of Jamaica™: The Real Rock Edition. The book features vivid photographs displaying Jamaica's rustic reality juxtaposed with spirited humanity and an intrinsic beauty found in its people. Coupled with that, the rich, authentic culture breathes life into this intriguing coffee table book. 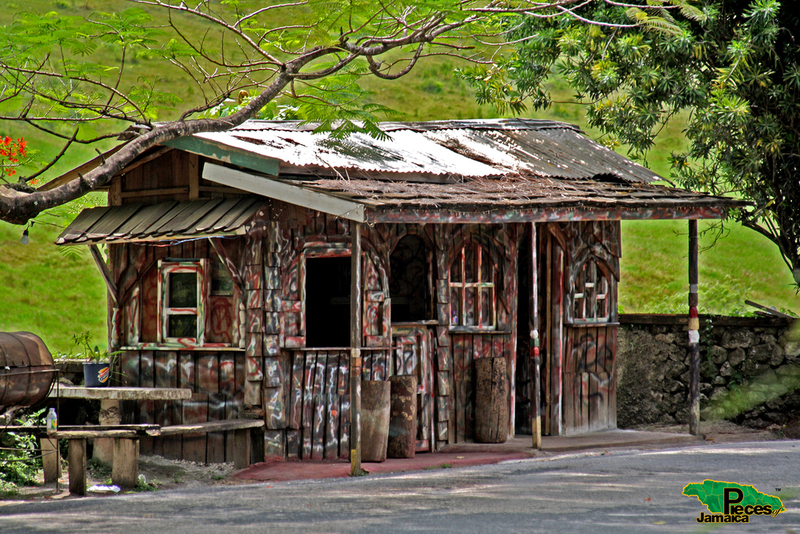 Pieces of Jamaica™: The Real Rock Edition, showcases authentic Jamaica in gripping photographs. From boys playing football in "Make Shift" to the woman roasting breadfruit in "Breshe", David captures the beauty of everyday life in Jamaica – uniquely pictured, rarely celebrated. David I. Muir is the owner and operator of a portrait and event photography service, DAVIDiPhoto, Inc.
David owns and operates a portrait and event photography business, DAVIDiPhoto, Inc. The business is well regarded in the business community and has maintained a consistent list of corporate and non-profit organizations for its clientele. In keeping with David's focus on client satisfaction, the business was awarded "the most customer service friendly business" 2011 by the Lauderhill Regional Chamber of Commerce. Additionally, David does commercial lifestyle photography for clients and produces images used in corporate marketing campaigns and for advertising agencies. He has created images displayed as public art and maintained by municipalities' for their archives. In addition to his photography business, David is committed to providing a platform for artists of all genres to showcase their work. To that end, he has produced multiple events in South Florida and is known to support fellow artists and business colleagues. David co-founded and produced Caribe Arts Fest, an annual international art festival based in Broward County, Florida that includes events at the Museum of Art, in Fort Lauderdale, along with visual art exhibitions, performance art showcases and educational artist workshops. The City of Lauderdale Lakes, in the “heart” of Broward County with its center at the crossroads of State Road 7 and Oakland Park Boulevard, utilized DAVIDiPhoto to archive public buildings and private enterprises within their municipality. The Urban League of Broward County, a community based organization dedicated to empowering communities and changing lives in the areas of education, jobs, housing, and health, uses DAVIDiPhoto to cover their community events, corporate portraits, stock images for annual reports and more. DLD Lawyers, a minority-owned and diverse civil litigation firm engaged primarily in trial practice for the insurance industry and self-insured companies, utilizes DAVIDiPhoto for their Attorney Portraits and the stock photography of their office interior. David has volunteered with Guardian Ad Litem in Broward County as a youth coach in the City of Sunrise, and within his field of photography, he has contributed services to the Cultural Arts Division’s Arts Teacher of the Year Awards and the Salvation Army’s Help-Portraits (for the homeless). He is also regularly asked to capture portraits of Miami’s Foster Care Children for the Children’s Trust’s Miami Heart Gallery Traveling Show. Leadership comes naturally to David who has served his communities in various capacities. He was a Board member of Lauderhill Regional Chamber of Commerce; Sister Cities International; and was appointed to serve on the Leisure Services Advisory Board; Cultural Advisory Board and the Consumer Advisory Board for the City of Sunrise. He is also an active volunteer for the Jamaican Consulate in Miami and the Jamaican Diaspora Movement. David I. Muir is an engaging public speaker whose presentations not only inform, but often entertain. David is an engaging public speaker whose presentations not only inform, but often entertain. He prefers to be motivational and humorous during his speaking engagements and is always seeking to make a direct connection with his audiences. He highlights the commonality between all people to attract interest with his topics, and uses his unique charm to hold the varied audience's attention.